It appears that UA’s plans to open a massive distribution warehouse at Tradepoint Atlantic–a project that was expected to employ 1,000 people and serve as the company’s national hub to fulfill online orders–has fallen behind schedule. According to TPA officials who spoke with The Baltimore Post, the facility was scheduled to be up and running by the spring of 2018. UA has been impacted by several factors that include falling stock prices and decreased brand recognition, as reflected in this recent stock analysis by noted financial expert Jim Cramer. With that in mind, and having seen no activity at the massive 1,300,000 square-foot site that UA is supposed to be occupying, the Post contacted TPA officials to inquire about when the sports apparel company is expected to occupy the building. Subject: Query concerning the opening of UA’s new facility and the total number of local jobs? We are seeking the following information pertaining to the above query. We were told that the UA facility would be in full operation this past Spring. We were also advised that a lease had been signed by UA with TPA. When asked to view a copy of the lease, we were denied. Could you please provide an anticipated date for the opening of the UA building? 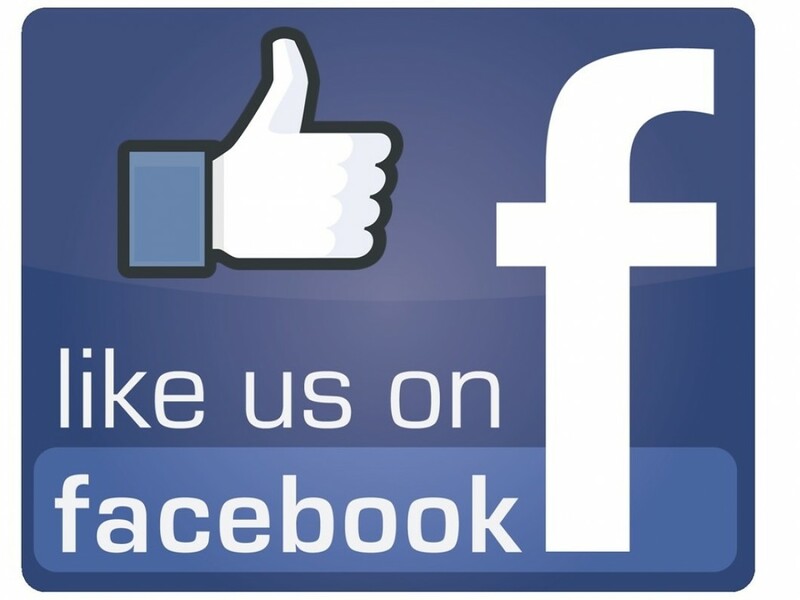 In addition, could you please provide the total number of jobs created by TPA’s operations. How many of these jobs involve local residents from Baltimore County? The UA building was turned over to UA in November, 2017. We do not comment on our tenant’s business operations. With regard to employment, we currently have approximately 2,000 people working on site between the various tenant operations, demolition and construction activities. We expect by this time next year to have 3,500 jobs onsite. There are a considerable number of Baltimore County residents working at TPA, the exact number is unknown because we do not manage the hiring of our tenant’s or contractor’s employees. In addition to contacting TPA officials, the Baltimore Post also called UA’s Baltimore headquarters. We left a message on their media relations voicemail asking when the company is expected to begin its logistical operations at the TPA site. The result is always the same from UA–no reply. 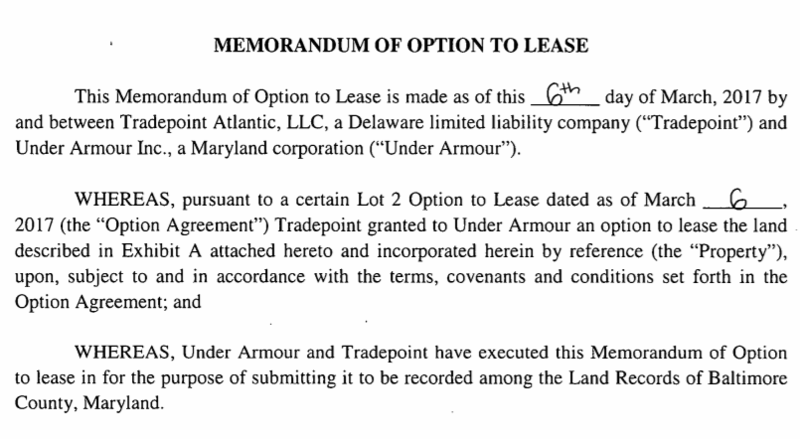 Under the current agreement with TPA, UA has signed a “right of first refusal lease” with the company owned by Ravens owner Steve Biscotti and his cousin, Jim Davis. That option will expire on October 31, 2019. Our phone message was left two weeks ago, but we have yet to receive a response from UA. There is one interesting bit of information about the jobs available at the TPA site. According to a local union rep, TPA is not very receptive to hiring local labor. Also, should we subtract the anticipated 1,000 UA jobs from the total of 3,500 as touted by TPA officials?